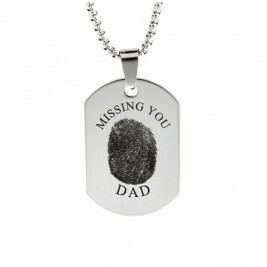 Actual engraved fingerprint necklace is a perfect gift for your someone in your life that lost a loved one! 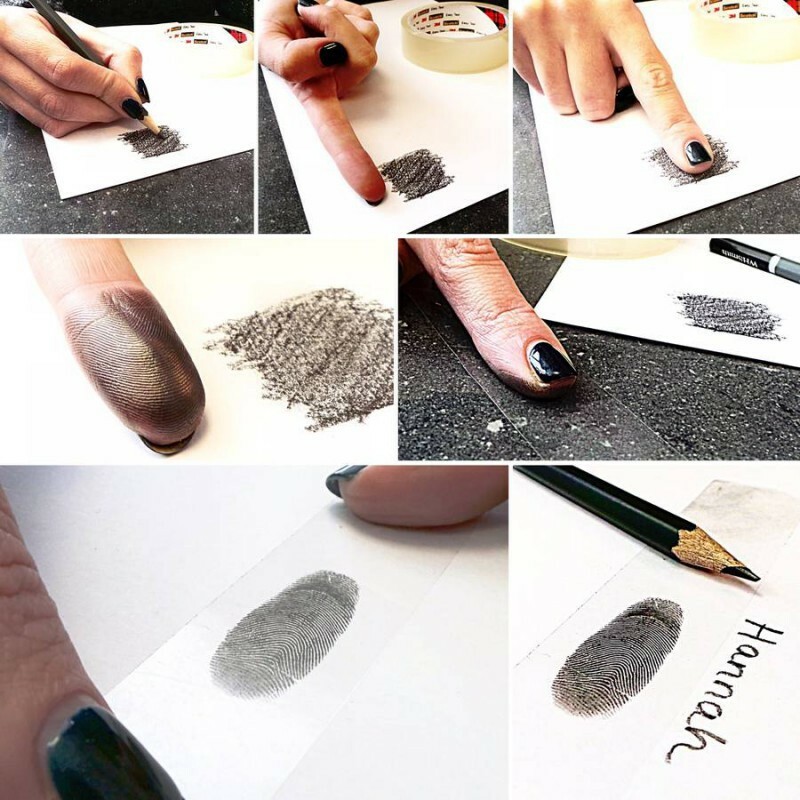 Personalized with an actual fingerprint. 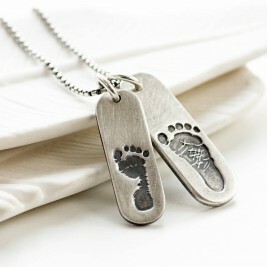 Each tag measures 3.8cm long 2.4cm wide 1.2mm thickness. 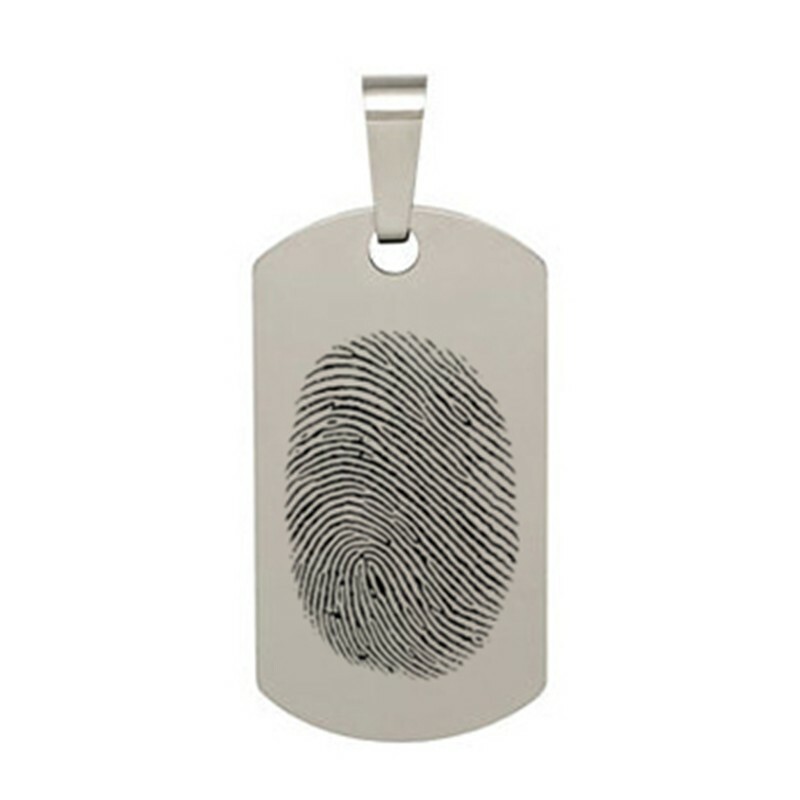 The necklace I received is a necklace similar to Sora's, but I have to say I'm dissappointed because the fingerprint pendant is very obviously different from the posted picture. 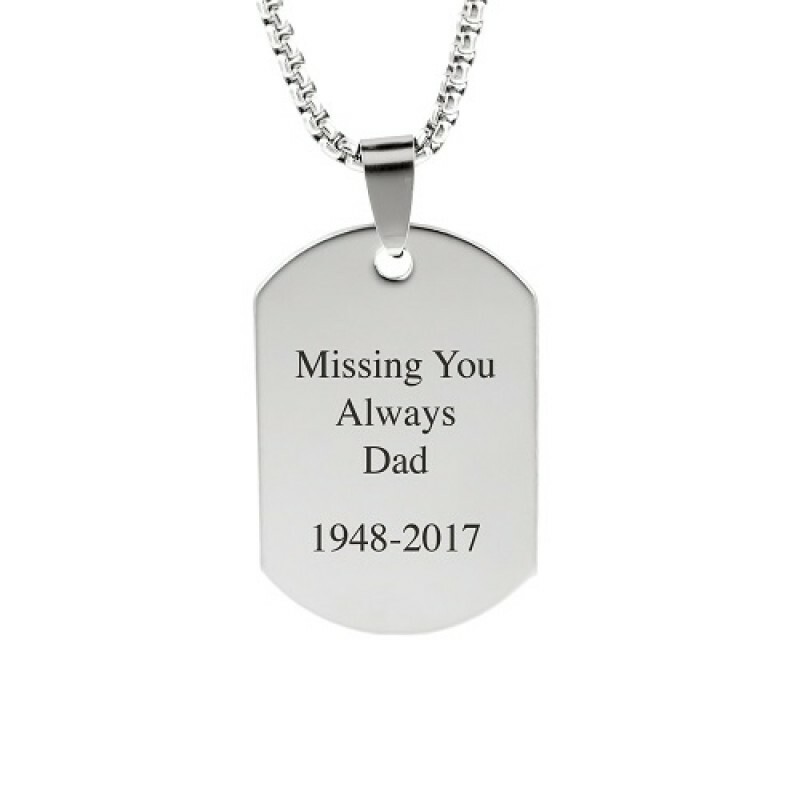 My necklace has a cut-out crown charm that hangs within an outline of the crown. The necklace in the posted picture is a single crown pendant. 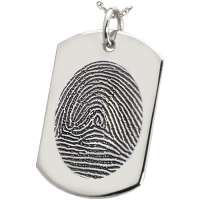 The advertised pendant is much more authentic-looking and much more like the fingerprint necklace in the game than the one that came in the mail. It's a cool necklace, and I wish I could say I'm completely happy with it, but the fingerprint necklaces don't even look alike! 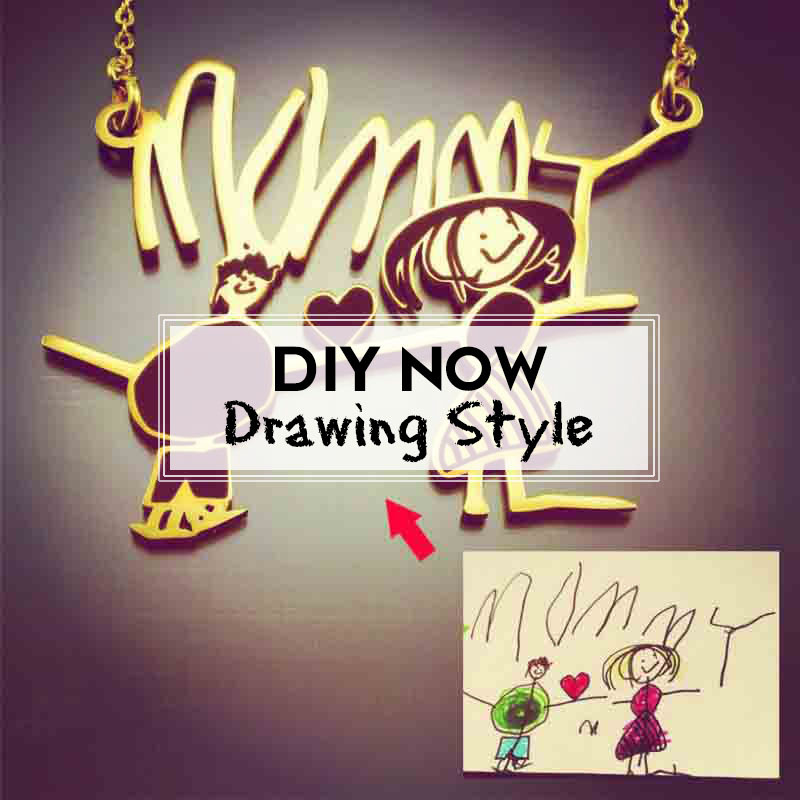 this is a very well made and nice looking necklace. 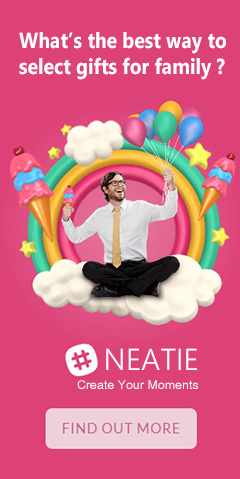 and you can not beat Neaties prices. It is just the right length and like i said very well made great deal!! 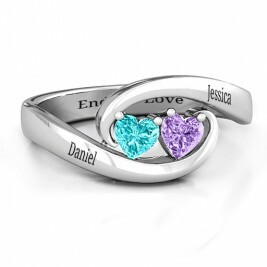 This pendant is so cute! You wont regret buying it. 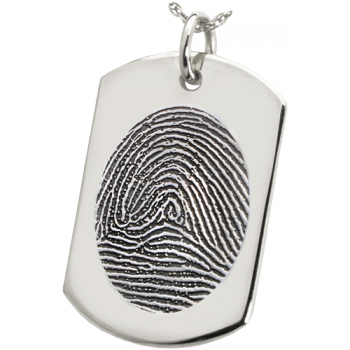 My 10 years old daughter loves the fingerprint necklace. 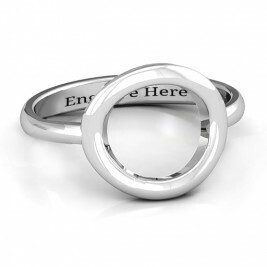 Good for occasional wear, I dont think it will last long with everyday wears. 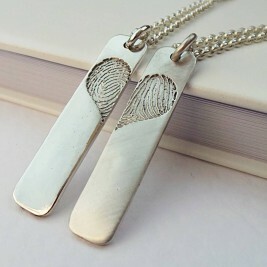 I purchased this fingerprint necklace for my daughter to wear on her wedding day. We looked the high-end jewelery stores and never found anything that was unique. 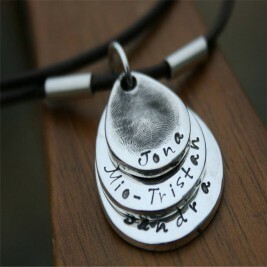 I found this fingerprint necklace and it is perfect. My daughter loves it.